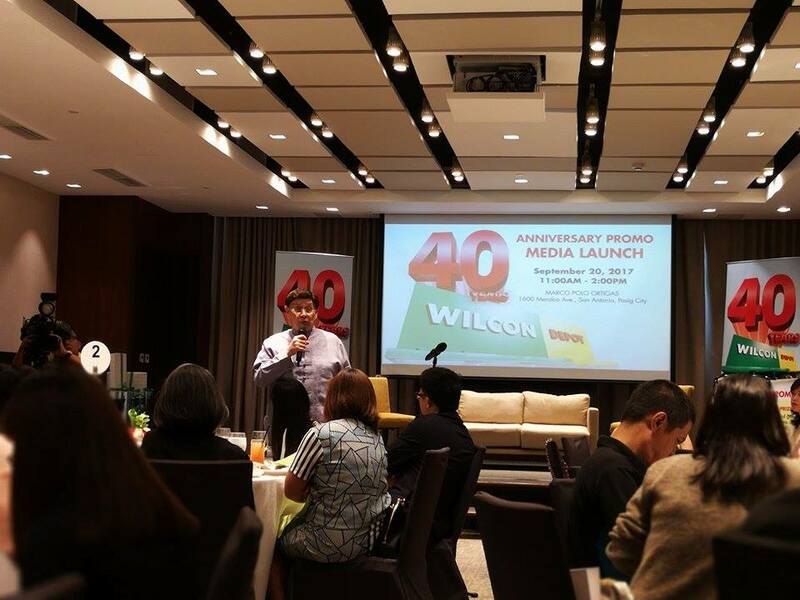 On its 40th anniversary, Wilcon brings your shopping experience into a whole new level with Wilcon 40 Years Raffle Promo! Wilcon gives its customers the chance to win big prizes. 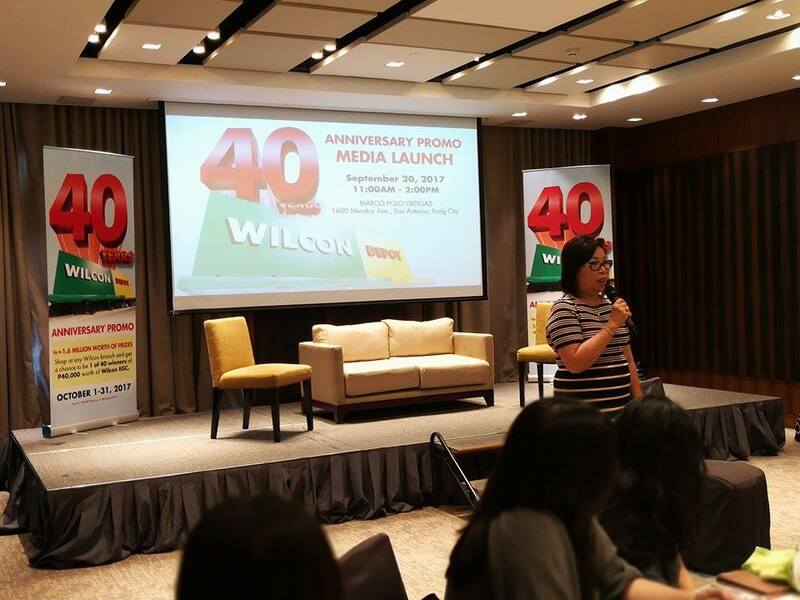 40 Years Raffle Promo is set to give away up to 1.6 Million Pesos worth of prizes to forty (40) lucky Wilcon customers. Customers can join the promo by shopping at any Wilcon branch nationwide from October 1-31, 2017. 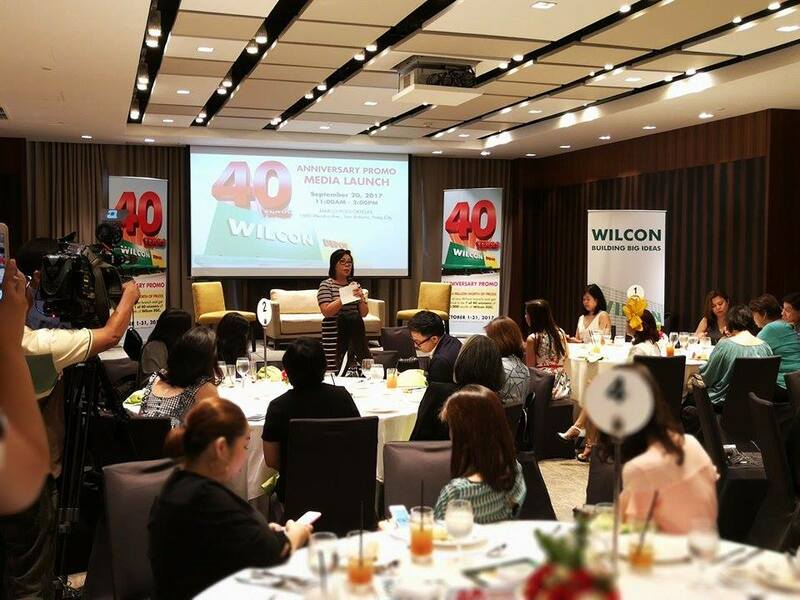 Every P5,000 cash or card purchase in a single receipt entitles customer to one raffle entry, where they get a chance to win P40,000 worth of Wilcon e-GCs. 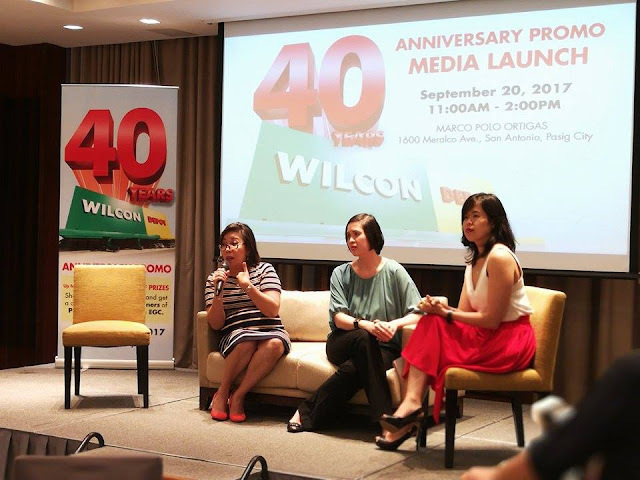 Customers must register their entry through online at wilcon.com.ph/Wilcon40yearspromo and they can submit multiple entries per log-in session. Electronic raffle draw is scheduled on November 7, 2017. What are you waiting for? Shop now and win exciting prizes with Wilcon. For more details about this promo, visit any Wilcon store near you or check their website www.wilcon.com.ph. Like and follow them on their Facebook and Instagram accounts @wilcondepot.ph. Per DTI FTEB Permit No. 11398 Series of 2017. 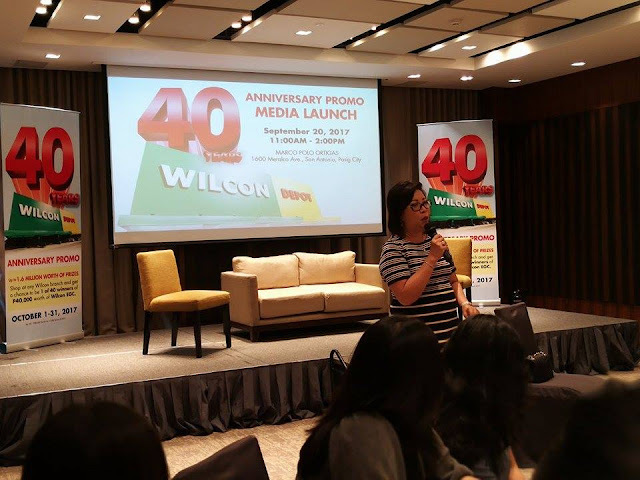 Labels: Wilcon, Wilcon 40 Years Raffle Promo!